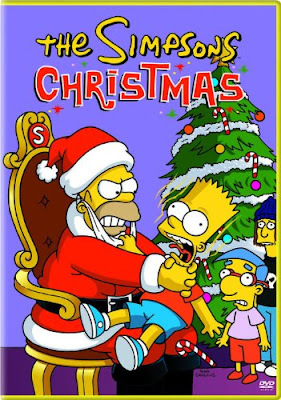 which includes the holiday episodes "Simpsons Roasting on an Open Fire," "Mr. Plow," "Miracle on Evergreen Terrace," "Grift of the Magi," and "She of Little Faith." 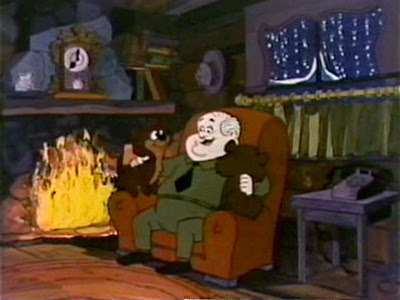 Santa and the Three Bears DVD --remember Jakki's essay about this animated classic? And, Christmas Classics Series DVD which includes three animated TV specials from 1999 featuring amazing voice casts. 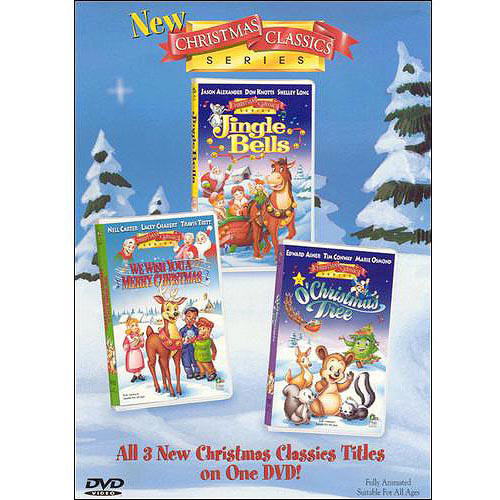 "Jingle Bells" includes Jason Alexander, Don Knotts, and Shelley Long. "We Wish You a Merry Christmas" includes voice work from Nell Carter, Lacey Chabert, and Travis Tritt. And, "O' Christmas Tree" includes voice actors Edward Asner, Tim Conway, and Marie Osmond. So you could enter up to five times by leaving the correct comment at all five locations. This giveaway is for North American residents only. This runs from today, Sunday July 28th to Wednesday, July 31st at noon(ET). On Wednesday July 31st at noon(ET), I'll use random.org to generate a number from the total number of qualifying entries to select a winner. I'll drop it in the mail ASAP after receiving the winner's mailing address. Make sure if you enter that I can contact you--or that you check back to see who won. Would you believe I've had giveaway prizes go unclaimed!? I also want to make the restriction that I'll only mail the prize once. I'm not paying to ship it twice if you don't claim it from the post office. Good luck! 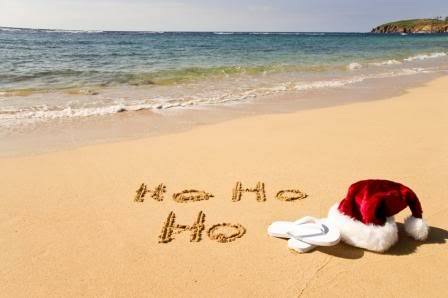 Merry Christmas in July! Christmas in July is my favorite time of the year!!! Christmas in July is my favorite time of year. Jason--Congratulations! You're the winner--email me. Thanks. The contest is now over! Thanks to everyone who entered. Congratulations to entry #2--Jason who was picked by a random number generator as the winner! Email me Jason and I'll put your 3 DVDs in the mail.